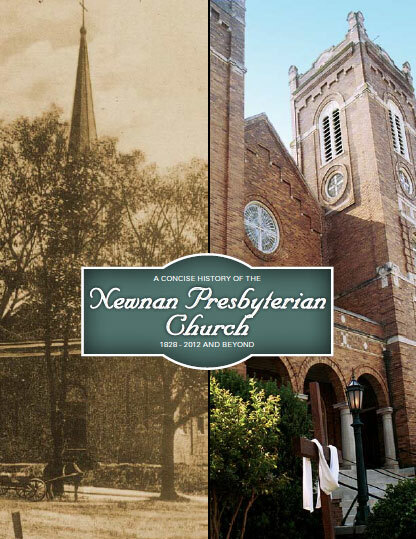 It was June 21, 1828 when the Newnan Presbyterian Church began – not in Newnan but in Bullsboro, a trading post two miles east of present day Newnan. The settlement had been the county seat of Coweta County before the town of Newnan was incorporated, also in 1828. Fifteen Presbyterian pioneers, eight women and seven men, met to organize a church, and for the next six years they met in a log schoolhouse in Bullsboro. Read more. Since then, our church has grown and changed. While celebrating our 175th Anniversary, a video (link on the right) was created which documents our rich history and how the Lord has blessed us.